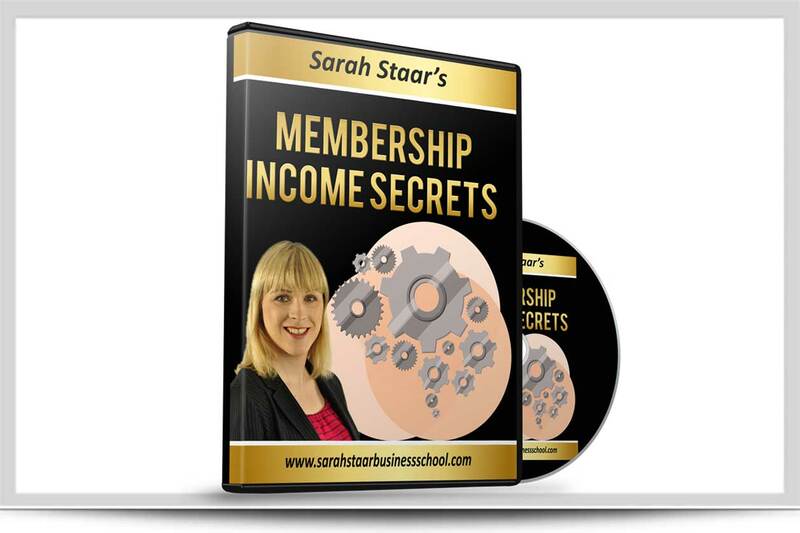 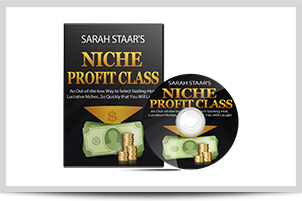 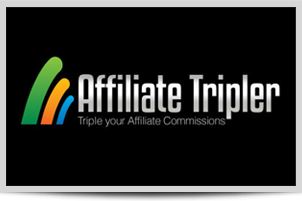 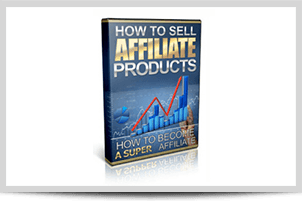 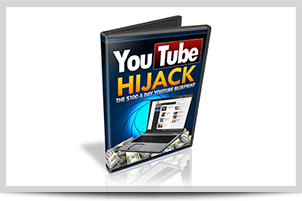 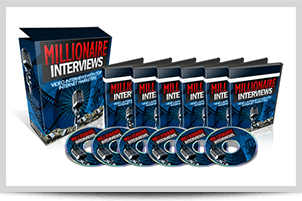 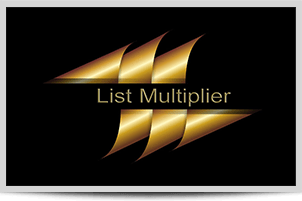 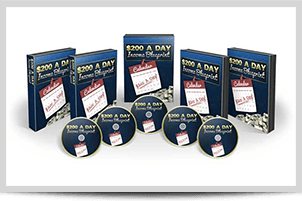 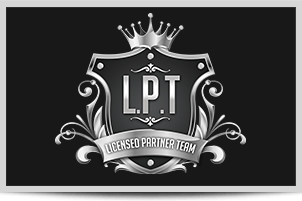 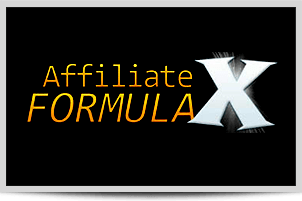 In this never been seen before training you'll see step by step how to create your own cash producing membership site in 48 hours or less. 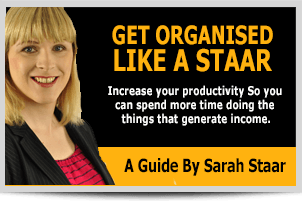 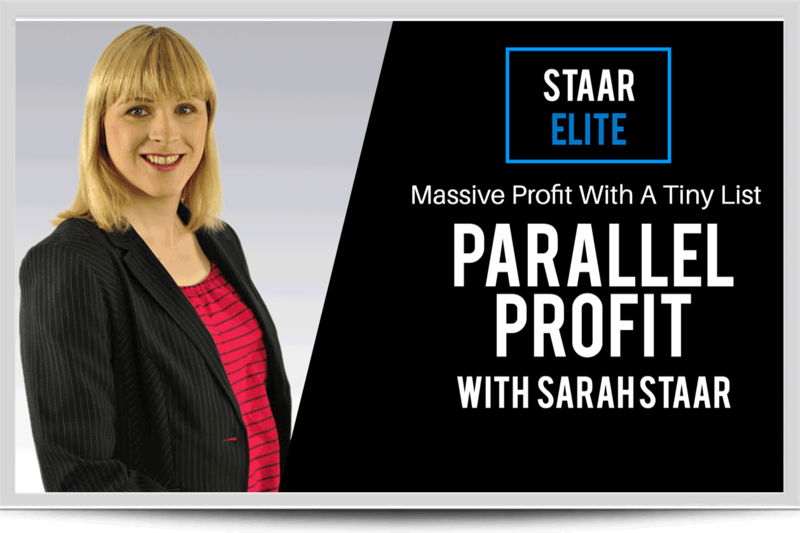 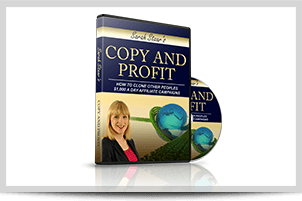 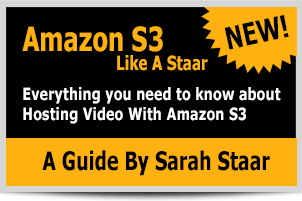 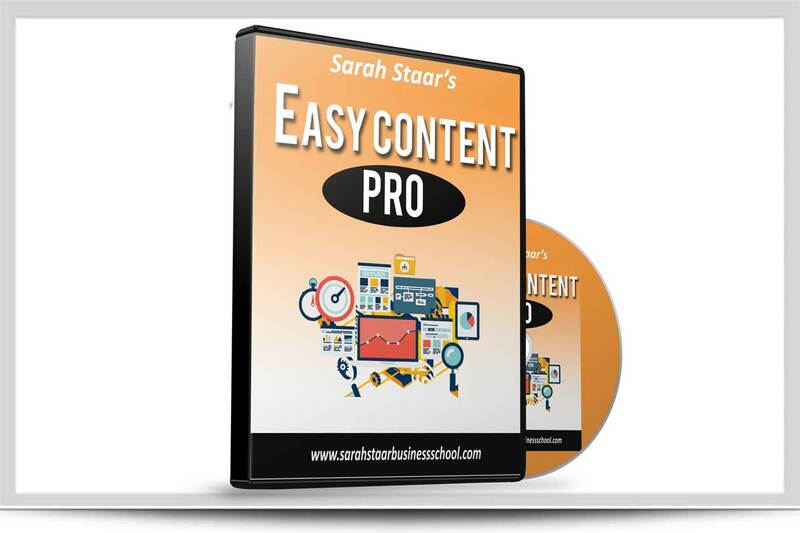 In this training I'll reveal how you can create great content that connects with your audience and helps drive more sales for you quickly and easily. 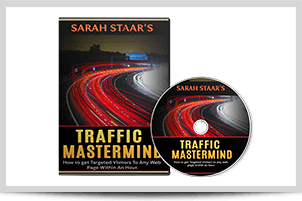 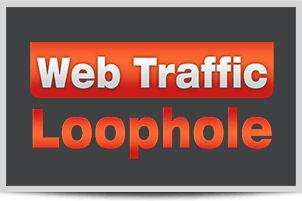 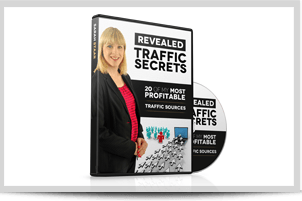 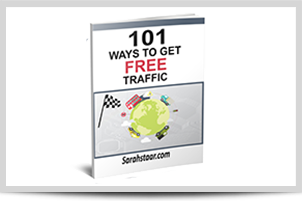 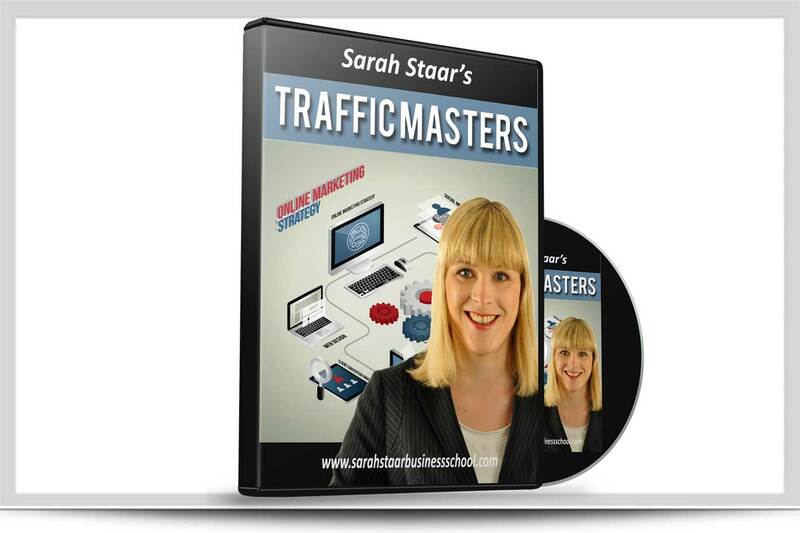 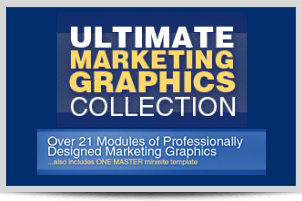 In this training I go through the different traffic methods I use to bring millions of visitors to my websites every year. 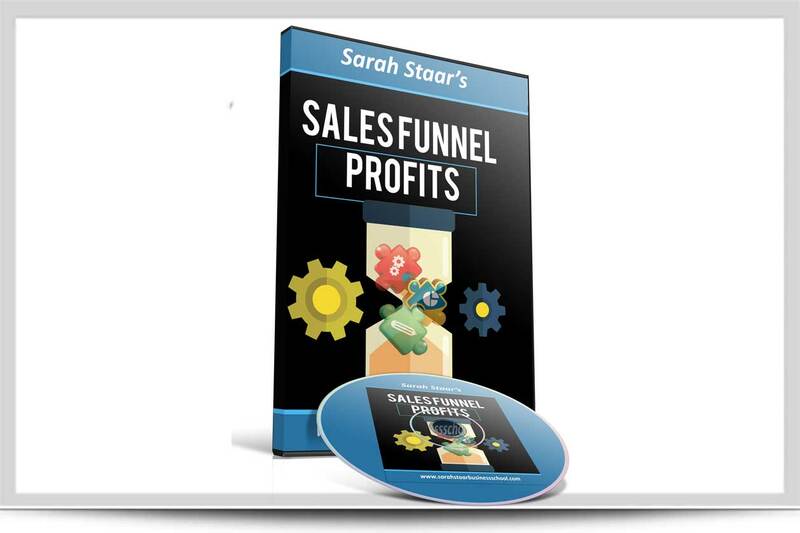 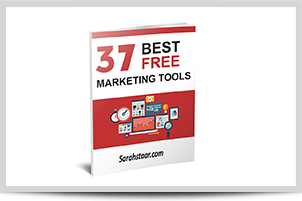 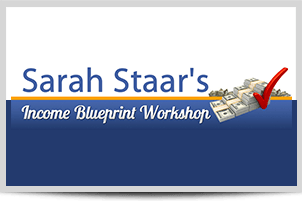 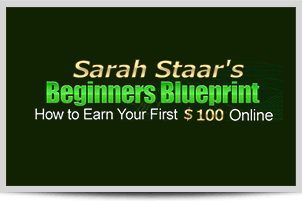 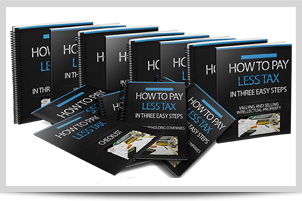 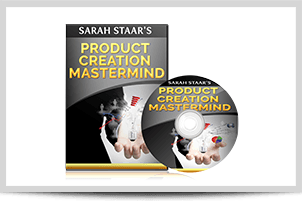 This is your blueprint to creating sales funnels that bring in new prospects and turn them into happy paying customers... customers who buy from you over and over again.